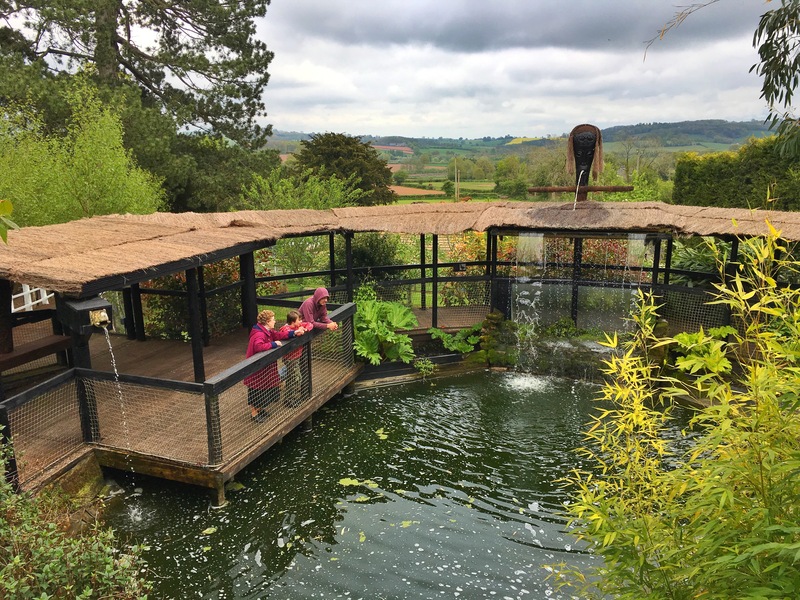 Best U.K. family adventure so far! Where are the other 5,985 butterflies? A general lack of communication meant that this was a three-cake weekend. Awesome. 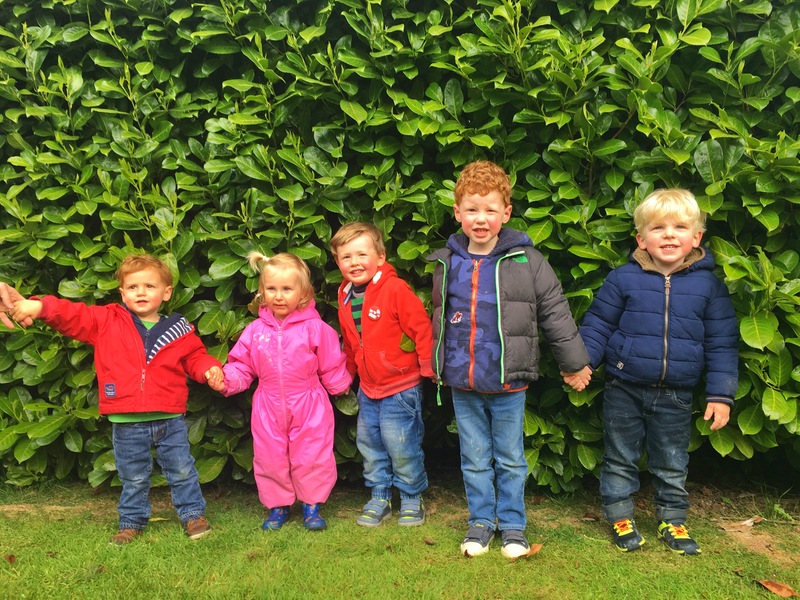 This camping weekend was planned as a birthday celebration for my school mate Milky – a chance to get four families together who are normally splattered all over the UK, and just spend some quality time together. Worcestershire was chosen as the location based on the fact that it was in the middle (sort of ) for all of us travelling from Cheshire, Surrey, Oxfordshire and Shropshire. Conveniently, Worcestershire is also a so-far untouched county for us as part of our XCountyChallenge. Bonus. 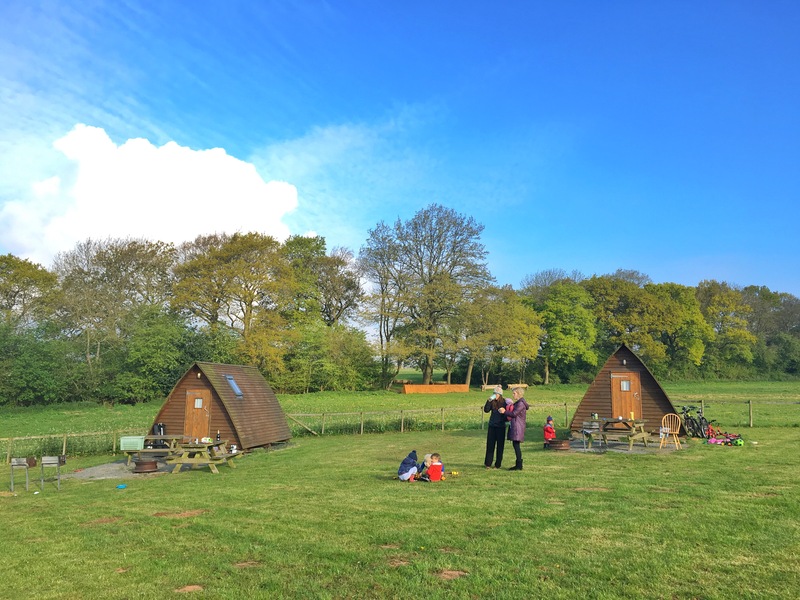 This weekend there was not a tent peg in sight, nor a puff of air in a thermarest, or the hiss of a gas stove…… for this weekend, we were GLAMPING. 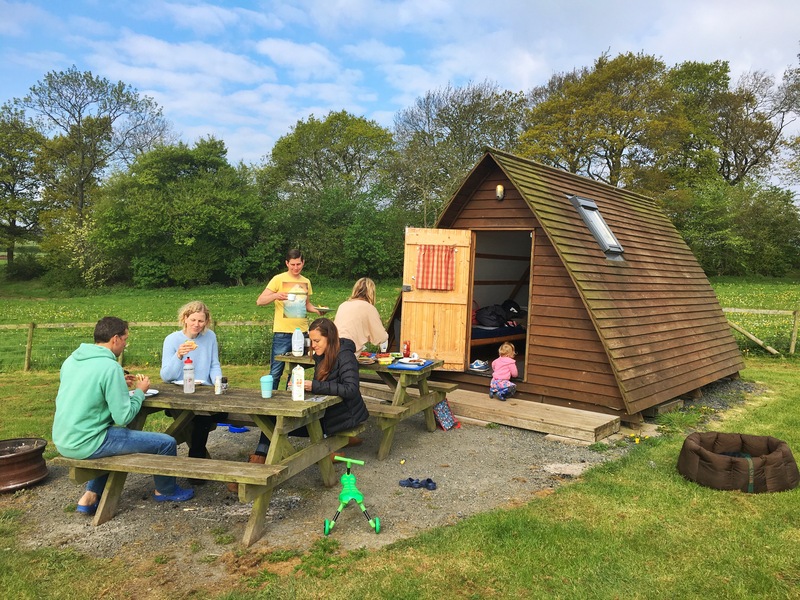 Now, as you know, Morts and I do love our ‘back to basics’ camping, but we certainly never turn our noses up at the offer of glamping and the chance to load up the car with about half the amount of stuff we usually pack, so this made a pleasant change. In fact, I had less than half the amount of stuff, because I also did not need to pack Morten, who unfortunately had to work this weekend (sad face). 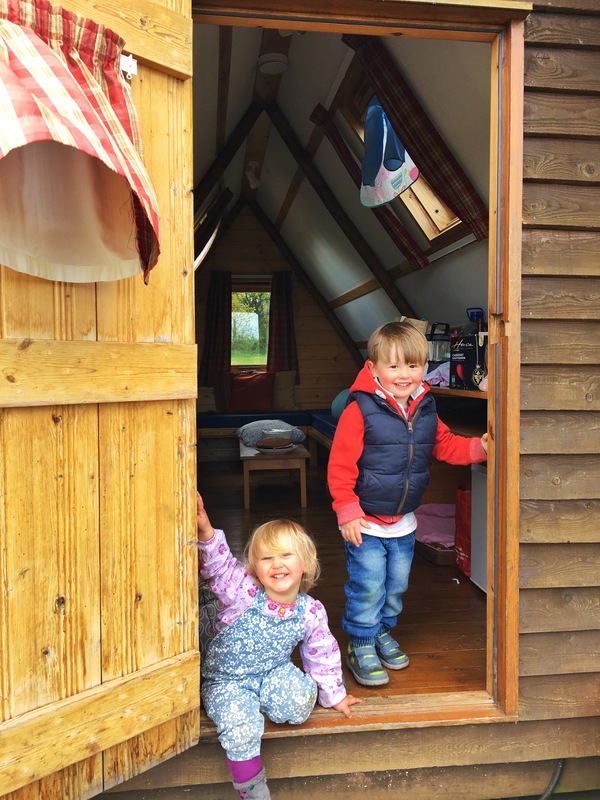 Glamping was the obvious choice for a four-family combination involving one 4 year old, one 3 year old, two 2 year olds, one 1 year old and a small baby, not to mention two dogs. 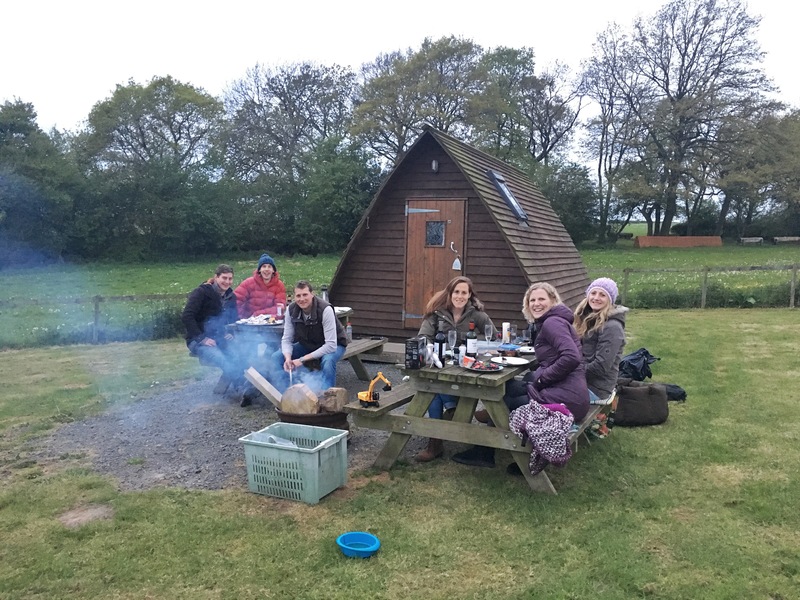 We wanted the weekend to be about fun not faff, so glamping instead of camping just made the whole weekend much easier and less stressful for all involved, especially as not all were seasoned campers. 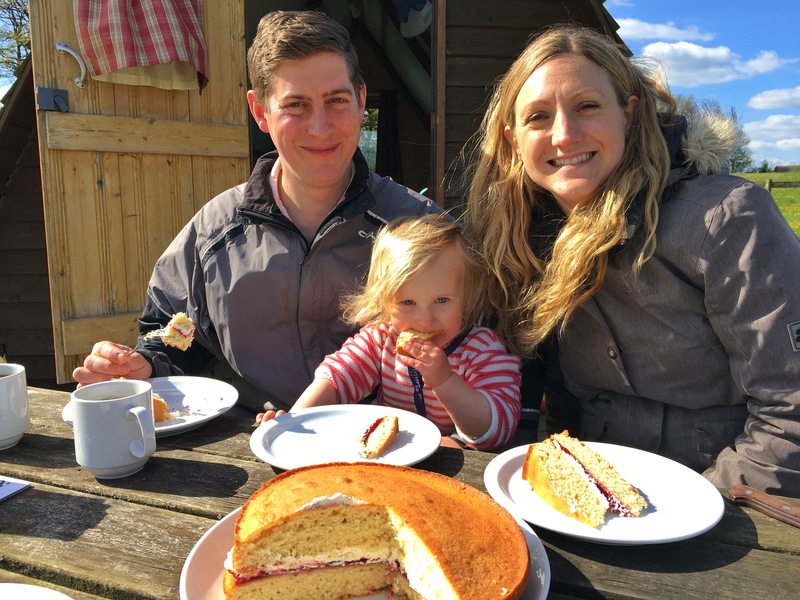 Our glamping experience took place at Wolferlow Wigwams, in Wolferlow, in a field on the farmland owned by the lovely Audrey & Alan Thacker. Previously cattle farmers, they diversified the use of their land following the BSE crisis and then foot and mouth, which decimated their livelihood. Now they run the wigwams and also a very successful horse Cross Country Eventing business. The fields all around the farm/barns/wigwams are where the X-County evening takes place and acted as our playground for the duration of the weekend. As I hinted at earlier, cake was a central feature of our weekend. In celebration of Milky’s birthday, at the last minute I’d whipped up Mary Berry’s all-in-one Victoria Sponge to bring with us. The only thing was that my sister and Alex had the same idea, bringing along a stack of squidgy brownies and an enormous chocolate cake. However, we were certainly not the crowd to be beaten by too much cake although I will say I perhaps don’t need any more for a little while (well, at least today). This was one of the laziest camping weekends we’ve been on for a while. 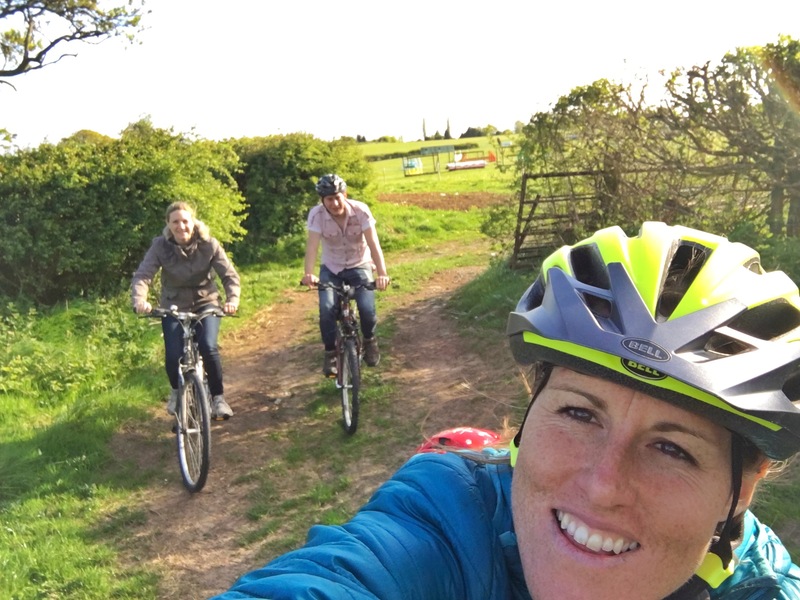 For 2 nights and 3 days we barely left the campsite – the kids played endlessly on their bikes, kicking footballs, throwing balls for the dogs, playing Frisbee, using their diggers in the mole hills (the ‘quarry’) and just generally charging around. This left the adults able to sit back, relax in the sunshine and enjoy a catch up. Amazing! We did cycle/run/walk around the X-Country eventing fields a few times and there was a jump in the centre of the field that was a replica of Henry from Thomas the Tank engine, which the kids loved so they clambered over that for a bit. On Saturday afternoon we did have an interesting outing to a nearby gardens, recommended by Audrey. 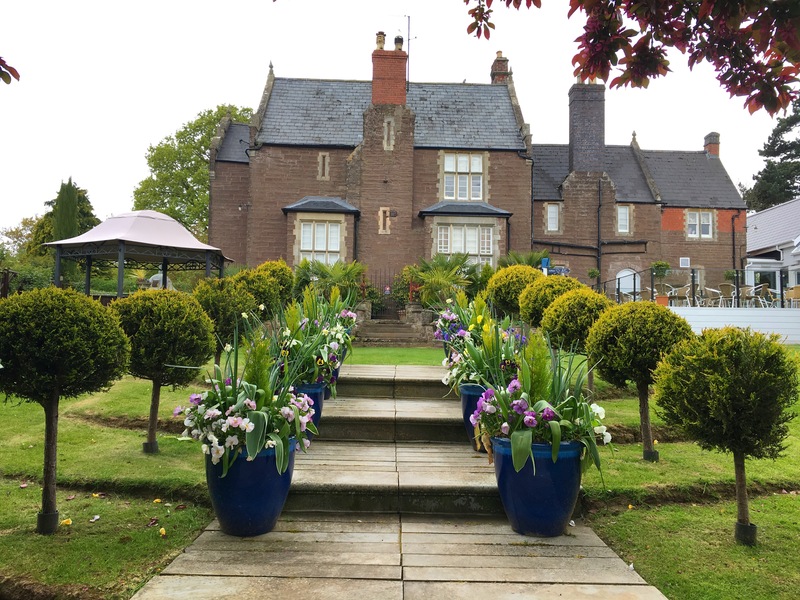 It was called Ralph Court Gardens in a nearby village called Edwyn Ralph. It was totally wacky and the sort of place that I just cannot imagine you’d come to unless you had children! 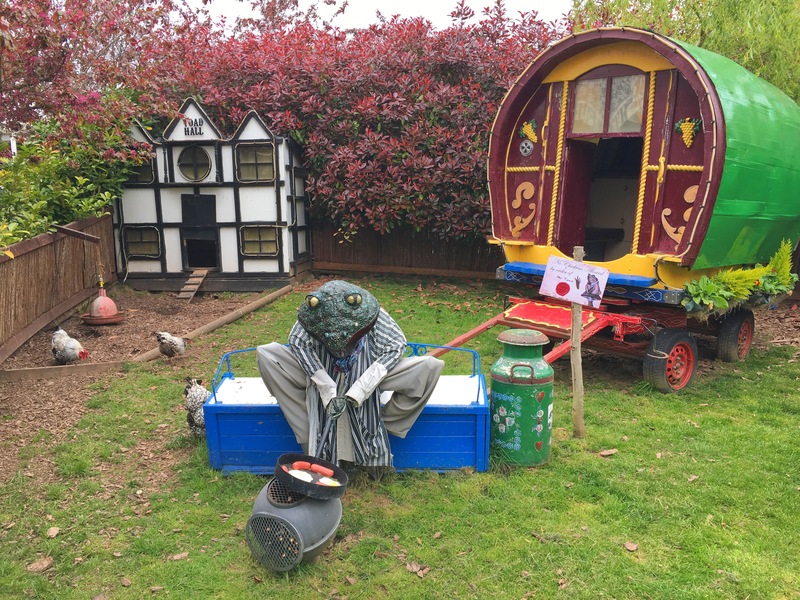 Within the 3 acre grounds there were 12 different gardens, each with different themes, including African safari, Alice in Wonderland/ Mat Hatter’s tea party, Toad of Toad Hall, Italian Piazza, pirate garden, Japanese garden and even an enormous dragon with nest of eggs! 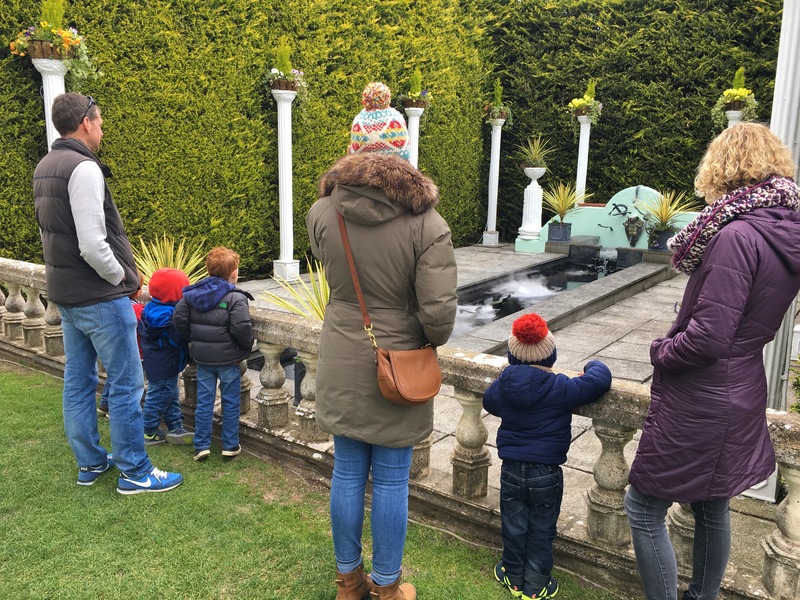 Basically the kids loved it – there was so much for them to see, and the design of it was incredibly clever; you were totally lost in the different ‘worlds’. The creator must really have the most wonderful imagination and creativity. So it was definitely an afternoon well spent and is certainly a good place to fill a couple of hours. 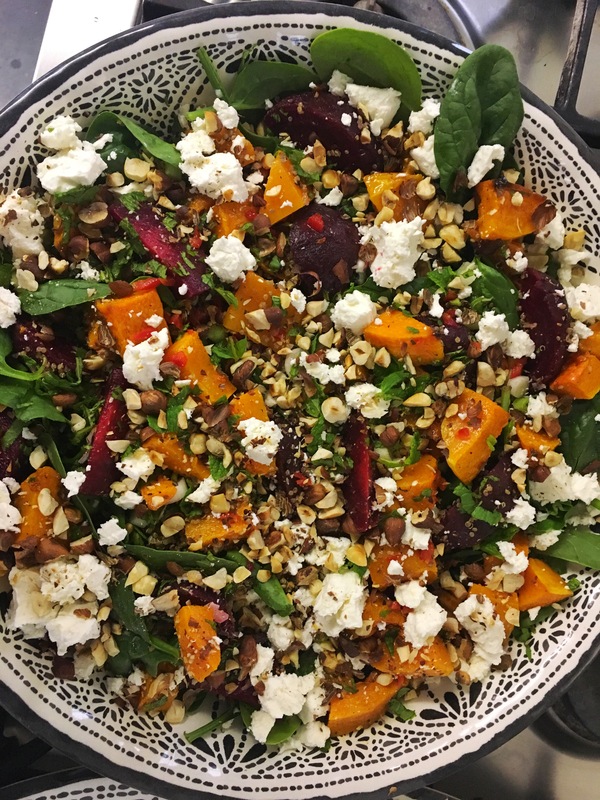 We structured our weekend with each family in charge of a different meal: I was on chilli on the first night and pre-dinner nibbles, Alex was on brekkies, Milky was on cheese/smorgasbord lunches and Cath was on the BBQ evening. The fact that each family only had to plan for and shop for one meal made it so easy! It’s also great when your friends are total foodies – we ate ridiculously well; better than Morts and I eat at home! 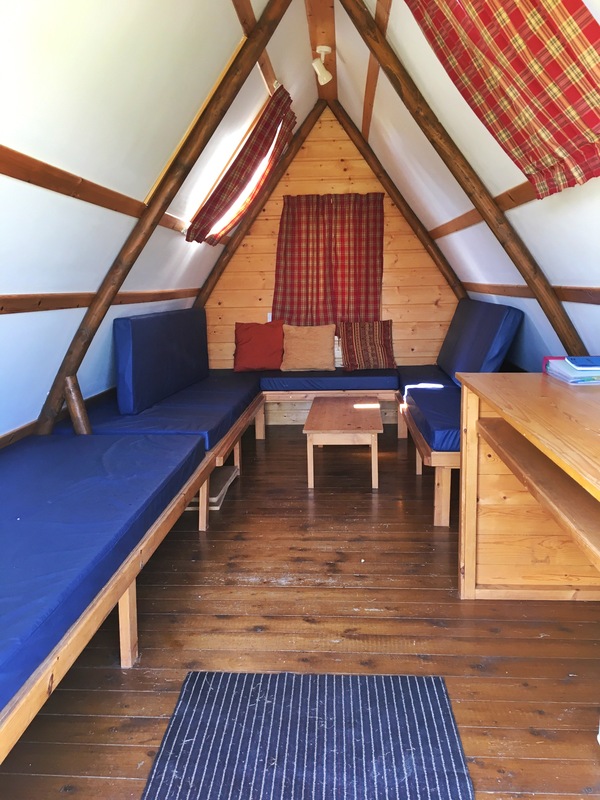 The wigwams themselves sleep 4-5 so are perfect for a family. They are heated and have a fridge, kettle and a toaster inside so you can remain happily self-contained if it’s cold and wet outside and you need a cuppa or brekkie. 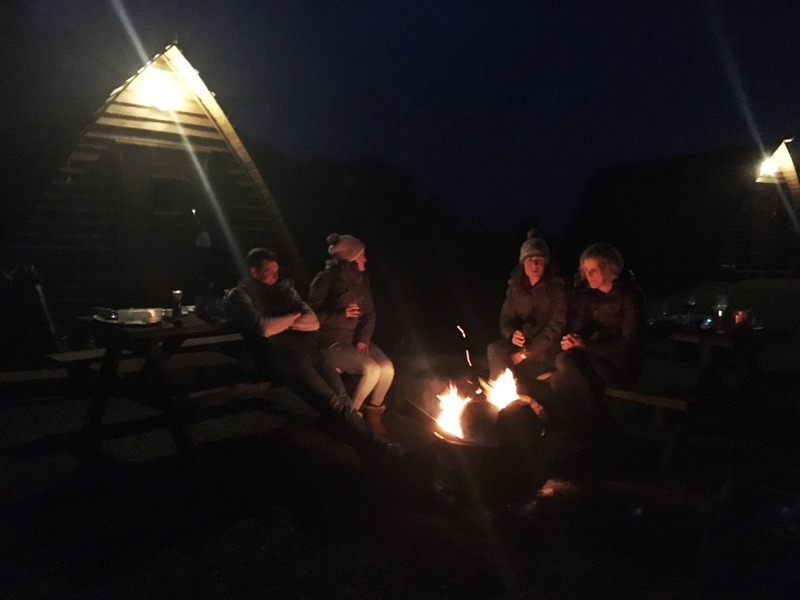 Each wigwam has a picnic bench outside, a BBQ and a firepit, which always makes for an atmospheric evening snuggled up together staring at the flames and chatting. The weekend was just perfect for what we wanted. It’s an ideal place for friends to catch up easily and just let the kids play. If you wanted to do more and be a bit more active then there is plenty on offer and Audrey and Alan make some great suggestions on their website for local activities or seasonal events that you could attend. We are a small family who love big adventures. Our aim is to get outdoors, travel, explore, and live our lives adventurously. We choose to define our lives by the richness of the experiences that we have had rather than by the stuff that we own. 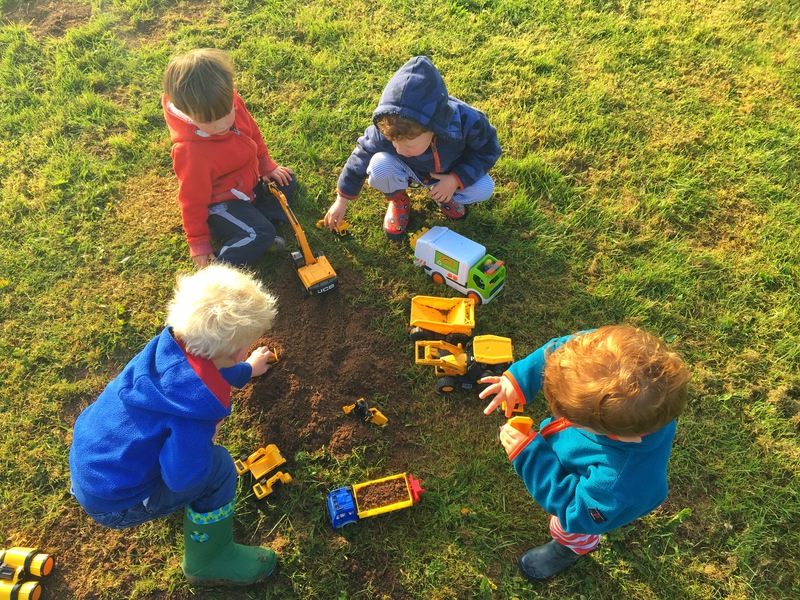 Don’t mention the adventure playground….